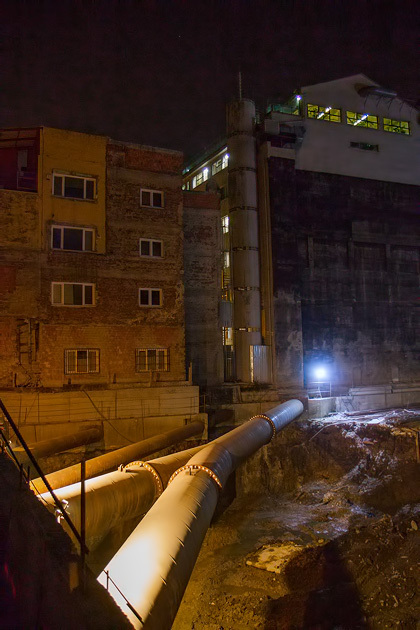 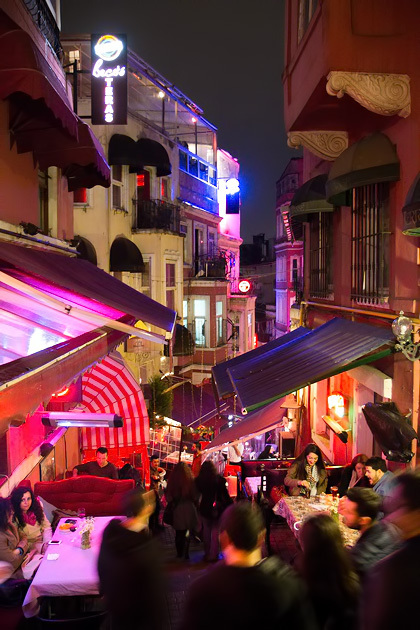 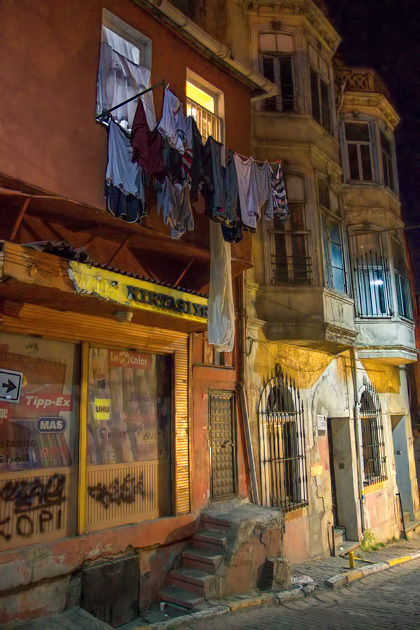 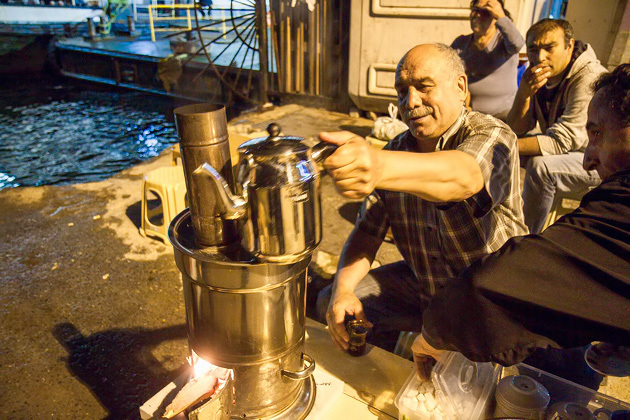 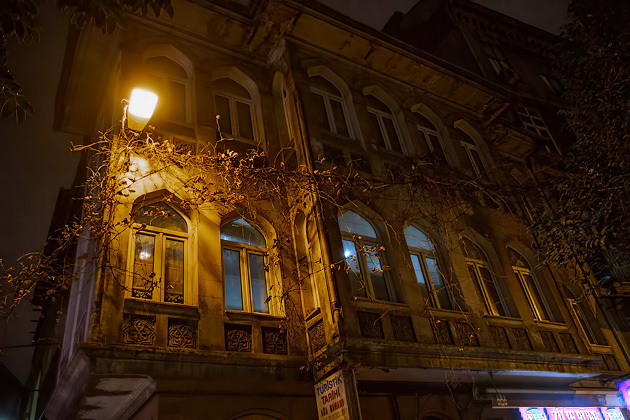 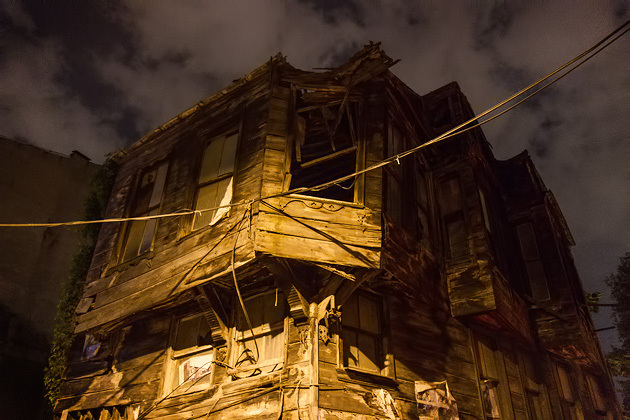 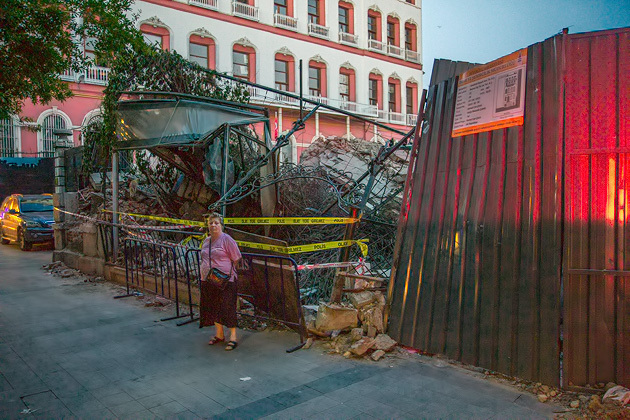 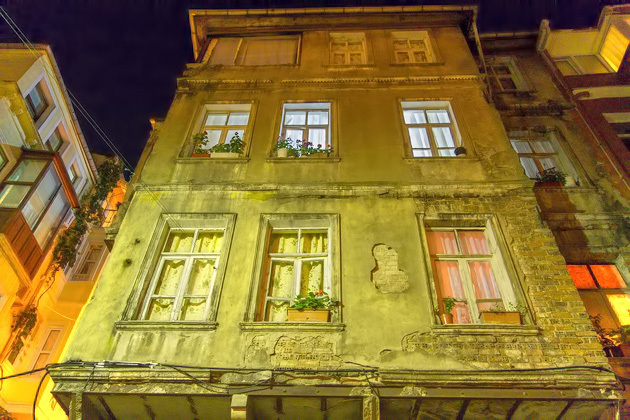 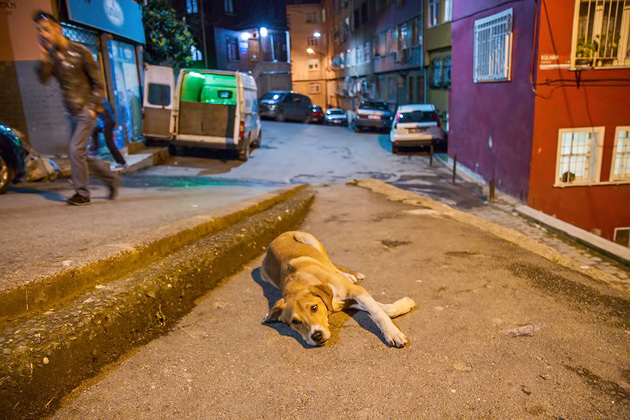 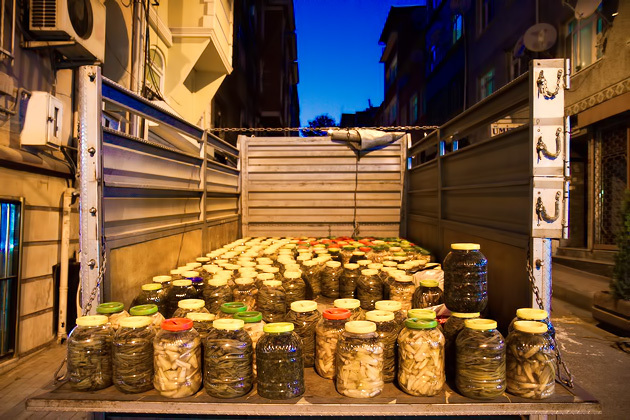 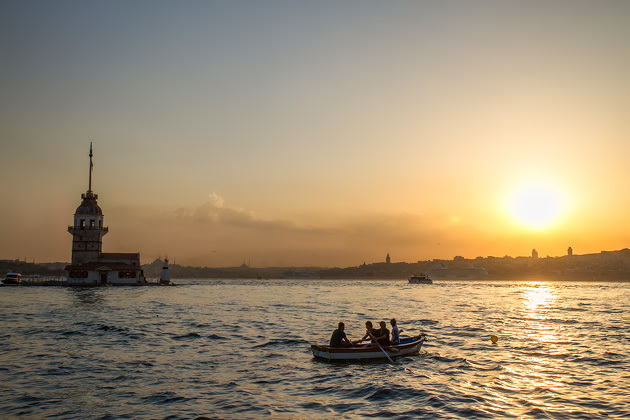 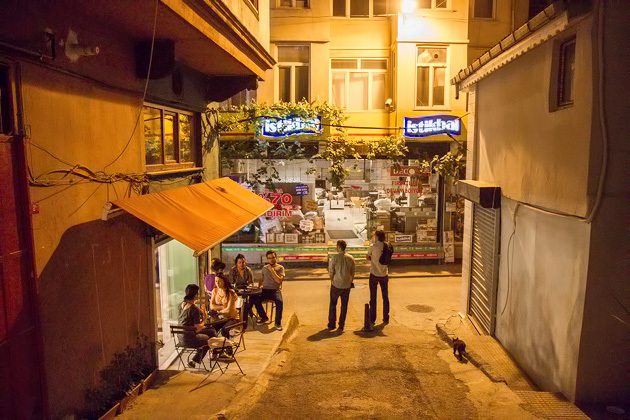 After the sun goes down, the usually lively neighborhoods of Istanbul undergo a transformation. 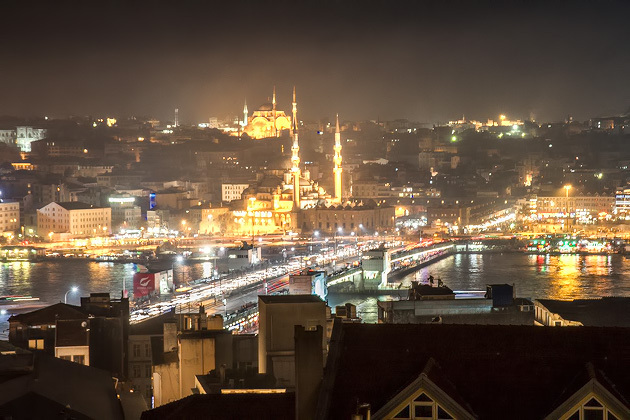 Gone are the simit sellers, the shouting schoolkids and the turbulent traffic, leaving behind empty streets, silhouetted minarets and decrepit houses which look all the more haunting by moonlight. 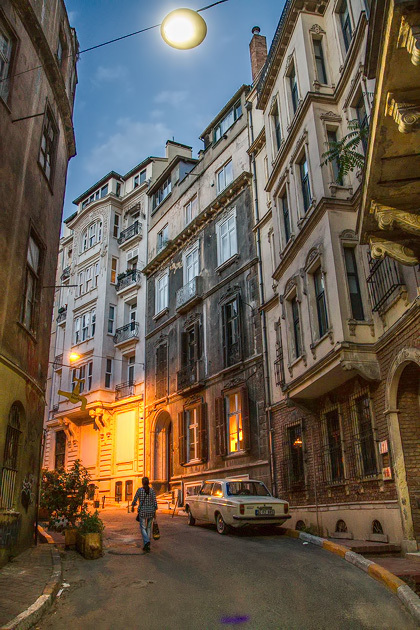 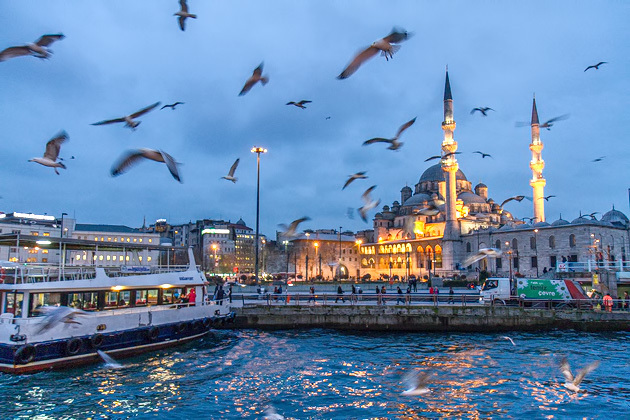 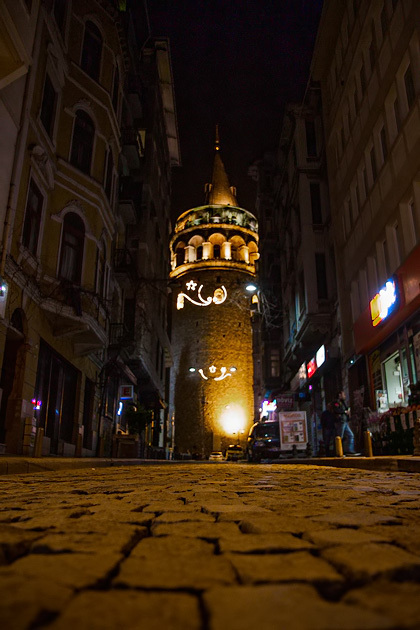 Striding down the cobblestone alleys in search of a stiff drink, with your collar up against the wind, you’ll wish you wearing a fedora: Istanbul at night would be the perfect backdrop for a classic film noir. 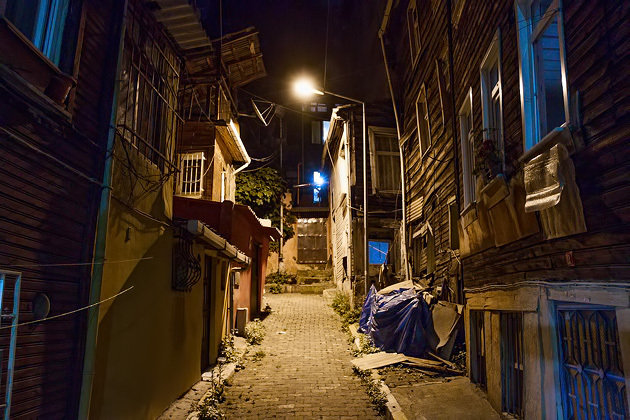 Istanbul By Night After the sun goes down, the usually lively neighborhoods of Istanbul undergo a transformation. 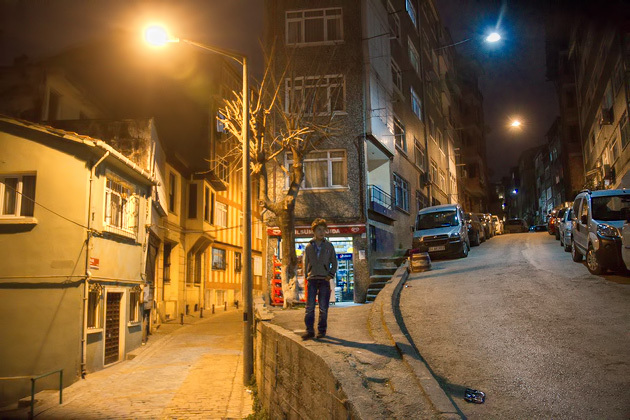 Gone are the simit sellers, the shouting schoolkids and the turbulent traffic, leaving behind empty streets, silhouetted minarets and decrepit houses which look all the more haunting by moonlight. 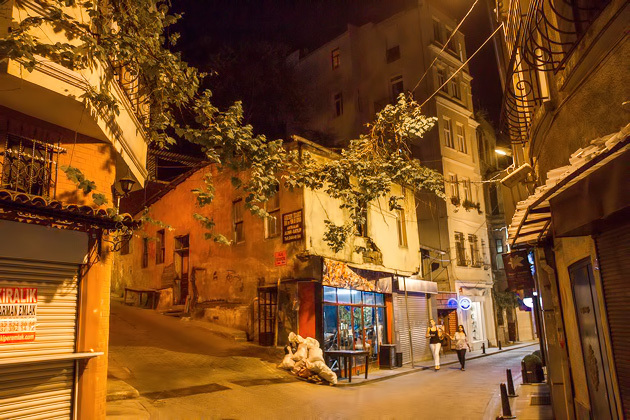 Striding down the cobblestone alleys in search of a stiff drink, with your collar up against the wind, you'll wish you wearing a fedora: Istanbul at night would be the perfect backdrop for a classic film noir.